The competition is fierce at the annual Llanelen agricultural show. And this year, there's a new show category: murder. 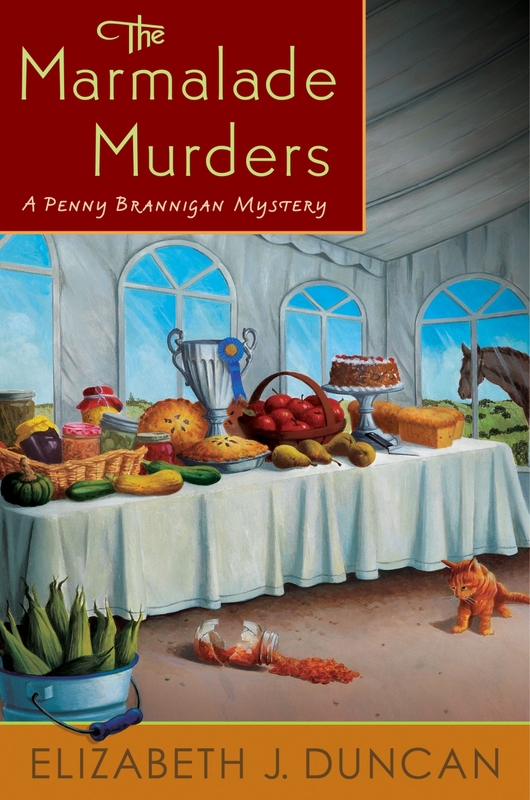 When the wrong jar of marmalade takes first prize, and a carrot cake goes missing, amateur sleuth Penny Brannigan discovers murder can be a delicious but sticky business.